Ottawa is poised to spend millions on a Winnipeg Transit garage repair job Mayor Brian Bowman promised to scale back during his re-election campaign. The federal government has agreed to share a $2.8-million contribution toward repairs to Winnipeg Transit's existing Fort Rouge garage, Bowman's office confirmed Monday. Prime Minister Justin Trudeau is slated to make the announcement on Tuesday, municipal sources said. The city is planning to make $11.5 million worth of improvements to the Fort Rouge transit garage's roof and ventilation system, $9.5 million on a hoist replacement at the same garage, $7.5 million on other Fort Rouge and Main Street garage refurbishments and $1 million on transit's heavy shop over the next five years. Three months later, during Winnipeg's election campaign, Mayor Brian Bowman promised to take $4.1 million from the transit-garage ventilation budget and spend this money on 55 new heated bus shelters over the next four years. The mayor's office said Tuesday's announcement won't affect Bowman's election commitment. 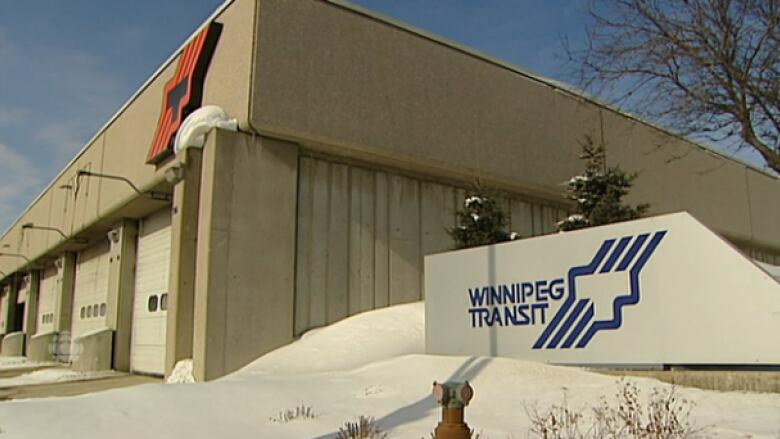 The union representing Winnipeg Transit workers criticized Bowman's promise in October. "We support measures proposed by the mayor to improve the comfort of riders through stop and station upgrades. However, these supports should not come at the cost of necessary facility upgrades, which the city will only have to pay for later in the form of future upgrades or increased maintenance costs," Amalgamated Transit Union Local 1505 president Aleem Chaudhary said in a statement at the time.